Learn words & language easily! 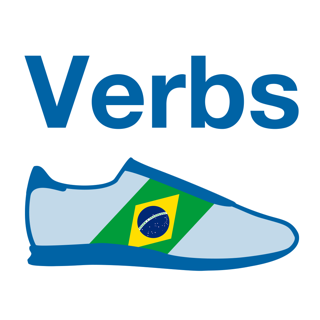 Ever felt entertained while learning a new language? Now you will! 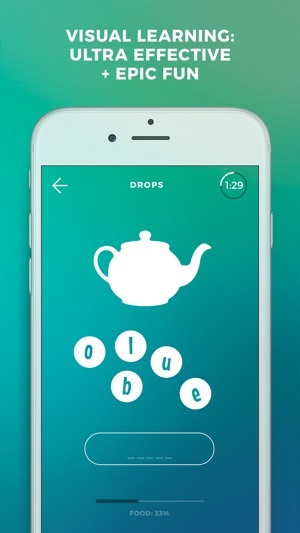 Drops is game-changing approach to language learning - quite literally. We took ‘boring’ out of vocabulary learning! 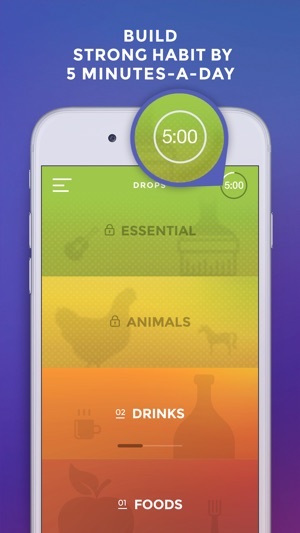 Drops limits your learning time to 5 minutes. This might sound crazy but works like charm. Learning a new language might feel overwhelming but by chunking down into 5-minute sprints, the barrier of entry is nonexistent. No excuses: you ALWAYS have 5 minutes! The time constraint induces ridiculous focus which further enhances the effectiveness of memorization. We took a good look at why games are so fun and addictive and injected the essence into Drops to create not just a “gamified” learning app but a proper game experience! It is freakishly immersive but in this case you don’t waste your time playing instead you build a valuable asset: knowledge of a new language. The “what” is perhaps more important than “how”. 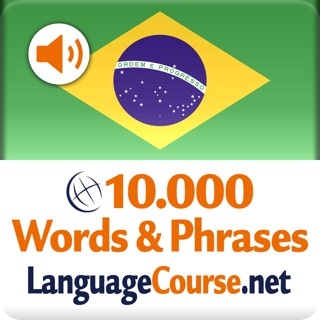 We handpicked 1700+ practical words in 100 topics that you’ll actually use when you let’s say travel to a country where your new language is spoken. 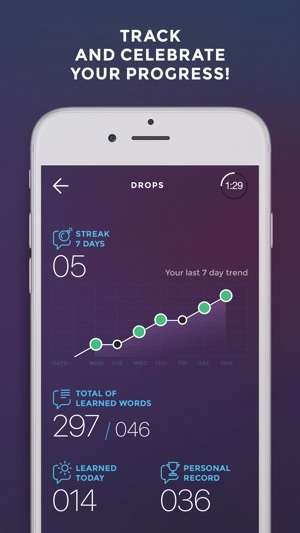 Drops wants to convert you into a learning addict. No matter how effective your learning tool is, if you don’t use it on a daily basis, it doesn’t really matter. Drops tricks your mind and you’ll be better for it! NEW: Augmented Reality (AR) - practice! p.s. : We take full responsibility for the potential addiction to learning. Keep tuned as even more languages are in the pipe! Setting new goals? Looking for a challenge? Finding motivation in seeing your progress? Download our latest update to start tracking your learning in Drops. Pronunciation seems right on point, great way to reinforce classroom learning, definitely helps with word recognition. I wish the time for refilling your 5 minutes was less than 10 hours. Too soon in game to know if I want to subscribe because so far I have only unlocked a few words and it’s too repetitive. A preview (being able to play)all of the features would help me decide. 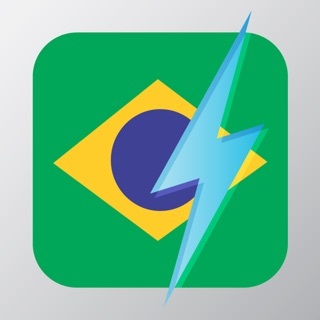 Great app to learn basics of a new language. Probably needs a little more time for the free version so ppl can write down notes but other than that great way to learn something quickly. It’s just nice to have to different way to juggle vocabulary when you don’t get a chance to speak it often. 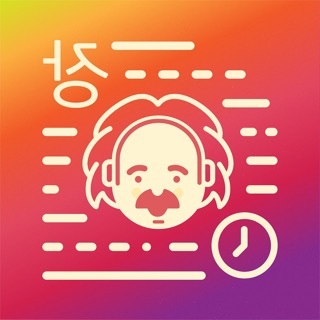 Unlimited time for all Languages!